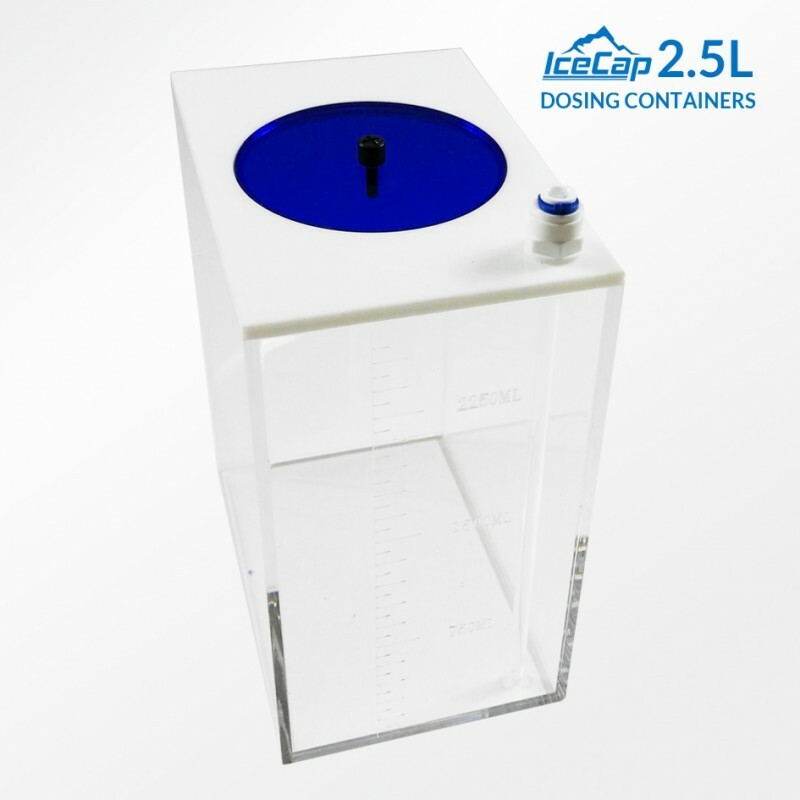 Space saving containers to store dosing fluid. Wide easy to refill lid with Push-fit connection for quick installation to dosing pump. Available in 1.5L, 2.5L and 5L volume capacity.